The way you market your brand and your products can directly affect the performance of your business in the marketplace. This is why you have to connect with your market accordingly so you can benefit from the professional relationship that you will build with them through your marketing activities. Using a market gap analysis can help you a lot when it comes to identifying the gap between the current market condition of your organization and the desired state that you would like to be at when it comes to communicating, connecting, and transacting with your target market. 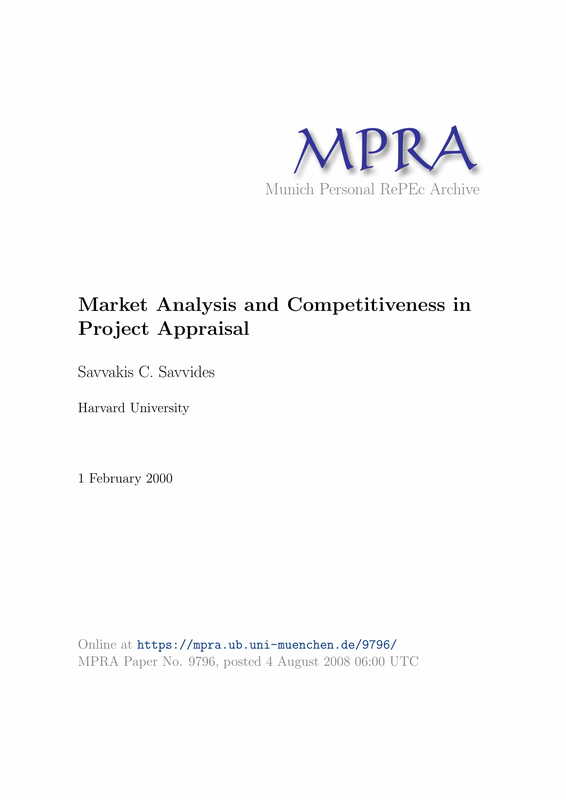 If you are planning to create a market gap analysis or any related documents like a real estate market analysis, make sure to check out the discussion below. 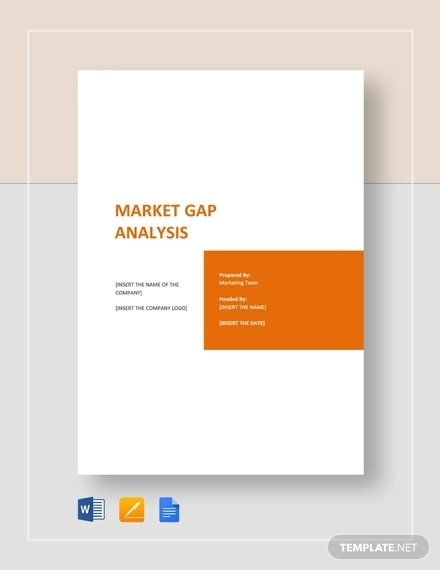 Aside from an overview of what a market gap analysis is all about, a selection of market gap analysis examples in PDF is also available for you to browse through and download in this post. Maximize the usage of these references and ensure that you will make the most out of the key points and formatting guides that you can observe from these documents. 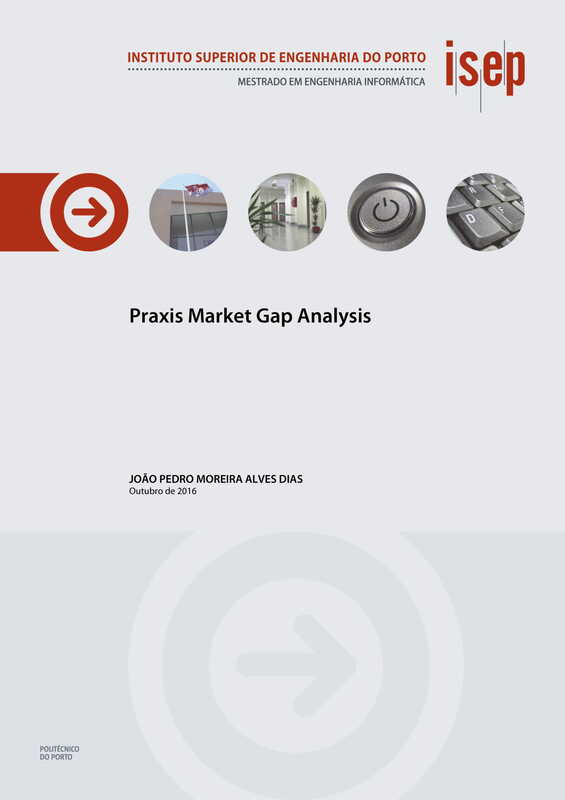 How Can You Use A Market Gap Analysis to Your Advantage? A market gap analysis, like a case analysis, can be used as a reference if you want to come up with action plans that can help you resolve an issue, look into a particular concern, address problems that hinder your growth, or change operational and management directions. Using a market gap analysis can help you properly list down all the things that you have to consider so you can set proper procedures when bridging the gap between your current market position to your desired state in the marketplace. A market gap analysis can be highly-beneficial to your organization if you will allow it to guide you when it comes to the assessment of your existing market performance. One of the main factors that should be seen in the document is how you currently place in the market. A market gap analysis will not only let you know the things that you need to do for growth and improvement but it will also allow you to understand why it is necessary for you to immerse or be involved in particular processes for development. This is a great way to promote objectivity and efficiency in all your plans with regards the specified subject matter. 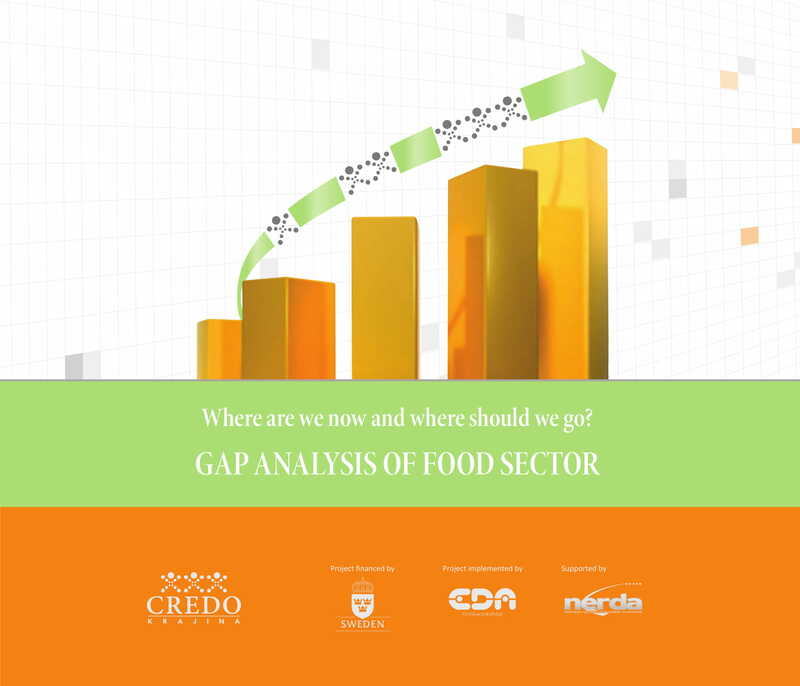 A market gap analysis can be incorporated in the action plan design that you will provide your workforce with. 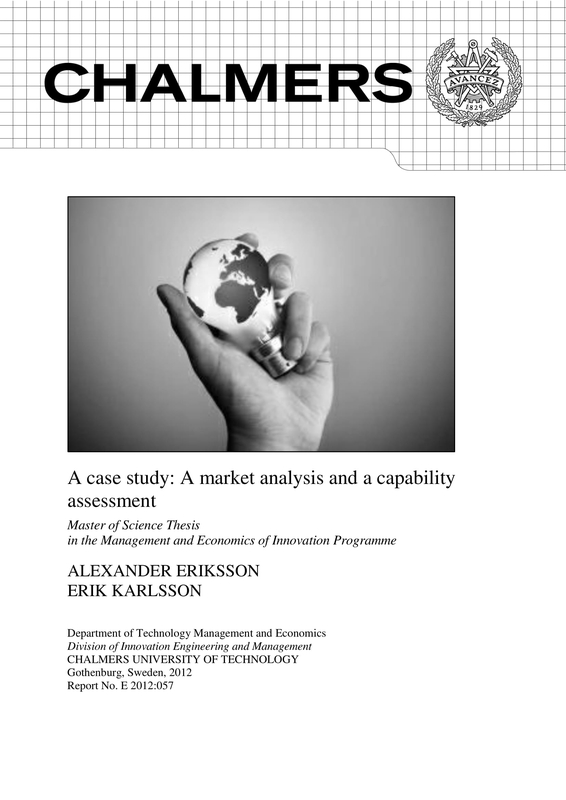 The development and usage of a market gap analysis must be collaborative. It is important for all the people that you will be working with to understand how their deliverable can add value to the actual creation and implementation of the document. If you can achieve this, it will be easier for you to allocate your workforce resources and to designate job functions or responsibilities whenever necessary. Using a market gap analysis in this manner can allow you to successfully get the realization of your goals and objectives as there are more people who are aware of what they can do to support your vision with regards bridging the identified market gap. 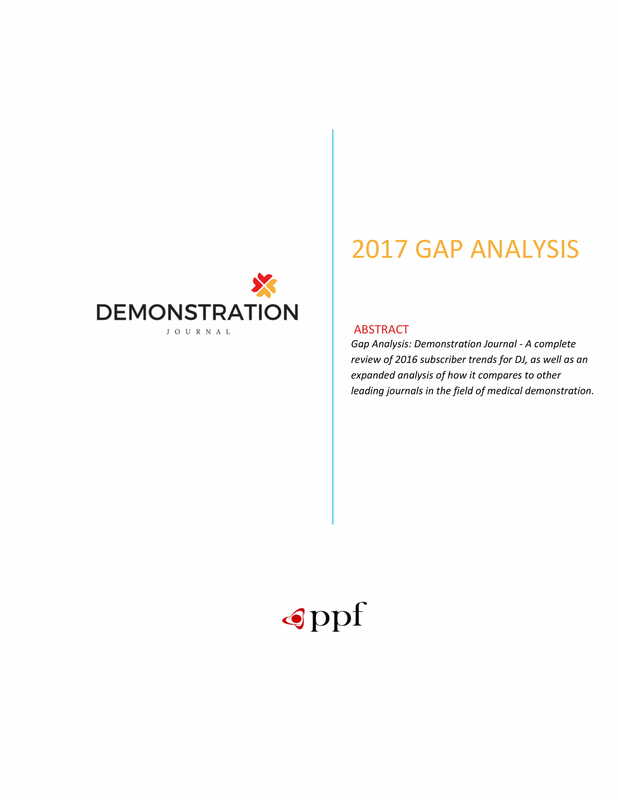 A market gap analysis can be used to support the assessment of your action plan’s attainability. With the help of a market gap analysis, you can look into the alignment and relevance of your desired plan of action with the ability of your business or organization to supply particular resources. As you develop your market gap analysis, you can have a realistic approach on how you can drive your business towards your desired market placement from where it is at the moment. Knowing how to measure the attainability of your gap bridging plans can help you become more precise and structured when creating strategies and tactics that can be very helpful in the execution of your desired procedures. A market gap analysis can be your guideline when it comes to knowing where you would like your business to be when it comes to its market positioning, performance, and relevance. Aside from giving you a real representation of your current market condition and the ways on how you can improve your market performance, a market gap analysis can also allow you to create a time-bound and specific vision that can be achieved if only you will create particular plans that can support your goals. All in all, using a market gap analysis is beneficial from the assessment of your initial steps up to the finalization of your strategies intended for market growth and development. A product cost analysis, marketing strategies and tactics analysis, and a market performance analysis are only some of the analyses that you can incorporate with your market gap analysis. There are different ways on how a market gap analysis can work for you and it will depend on how you would like the analysis to serve its purpose. Being aware of the benefits that you would like to get out of the document’s usage can make it easier for you to put together all the information that you need to create a market gap analysis that is relevant to your current needs and desired results. Using a market gap analysis can give you an idea of the direction that you would like your business to go to when it comes to market segmentation, penetration, and scope of reach. Knowing how to limit your activities can be helpful for you to get results that are not rushed. Moreover, having a market gap analysis can set the standards on how you can properly plan for any market activities and efforts based on the ability of your business to get the results that you aspire to have at a given time period. This can save you a lot of money as you are targeting particular market segments and niche markets that can also provide you with their purchasing powers and activities. Developing a market gap analysis can help you analyze the market trends, factors, and elements that affect your relationship with your stakeholders. It is important for you to also know external items that affect or impact your business performance in the particular market where you belong. If you will be particular with these items, you can ensure that your strategies can give you the improvement that you need so you can bridge the gap between your current market performance and the state of market share acquisition that you can potentially reach in the future. Making a market gap analysis can allow you to narrow down the range of your efforts to its bare necessities. Irrelevant and unnecessary action steps can only slow down your progress. With the help of a market gap analysis, you can be aware of what can best work for your business as well as the items that you should not prioritize. This can give balance to your decision-making processes especially if you will already implement particular marketing activities and programs that will lead you to the achievement of your corporate vision. Creating a market gap analysis can develop platforms for internal understanding and proper communication. If you already have a concrete and physical document that will be used for the analysis of market gaps, then you can ensure that your stakeholders have a thorough understanding on how the document can be useful to your business. This can promote workforce support and involvement which is very necessary when executing action plans. Coming up with a market gap analysis can help you ensure that you will have an organized, specific, and direct approach with how you would like the development of your market conditions to go. 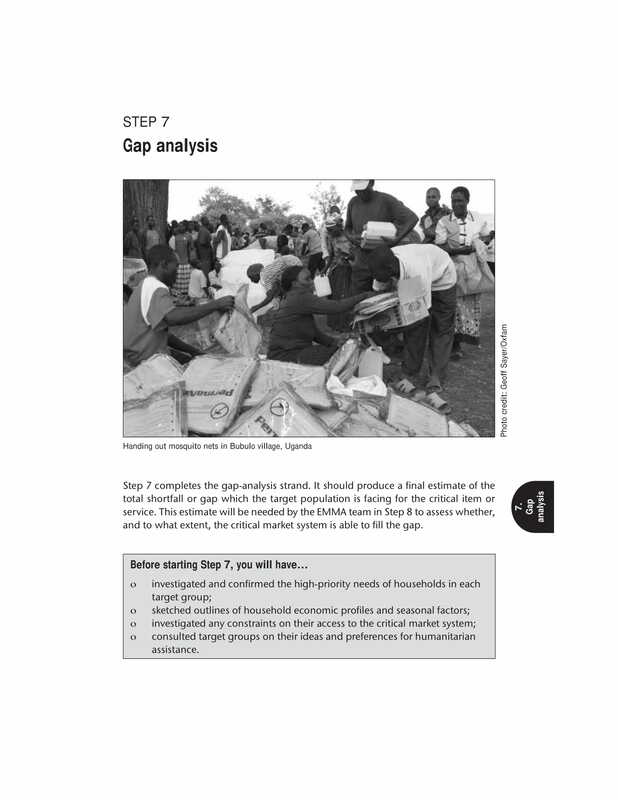 As a reference, a market gap analysis works best as it includes not only steps of action but also the description and analysis of both existing and potential conditions. 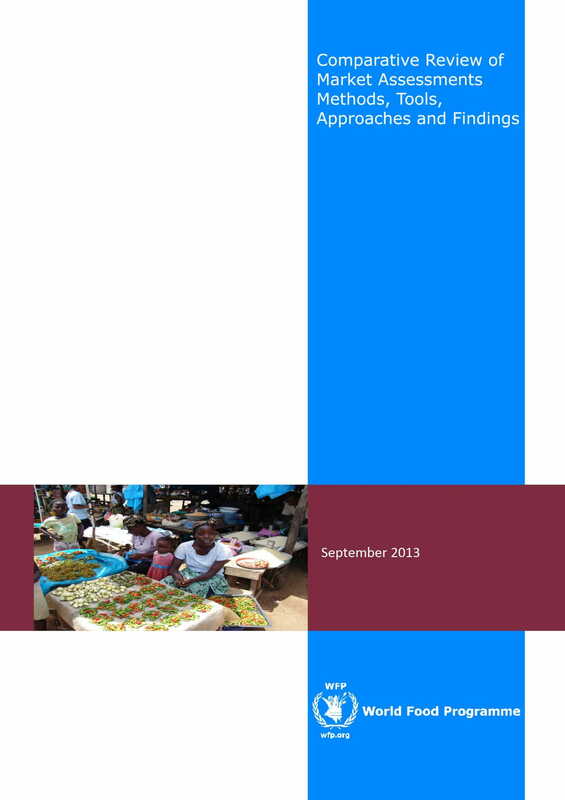 Preparing for the Creation of a Detailed Market Gap Analysis? A market gap analysis is an essential document that you can utilize if you want to develop a plan of action for bridging the gap between your current and desired or potential market conditions. Only include necessary information and make sure that you will make your analysis discussion brief and concise. Do not set your goals in making a lengthy document especially if you only have a small range of market gap analysis discussion. Ensure that you are guided with a vision so you can easily plan and perform tasks relevant in bridging the gap between particular market conditions. As we have specified above, it is important for you to set realistic and achievable goals, objectives, and vision when making your market gap analysis. Gather credible and first-hand information. The details that you will use for you market gap analysis must be based on the results of your surveys and other data-gathering methods. You should also look into the reports of your business’ market performance and other potential supporting documents. Know whether you would like to incorporate a customer profitability analysis, a marketing analysis, and/or any other kinds of market performance-related analysis in your market gap analysis. This can help you know the scope of the document that you will be making. Ensure that your market gap analysis is guided by the scopes and limitations of the purpose of the document’s usage. You have to be particular with the objective that you would like to achieve so you can utilize the market gap analysis’ usability and that you can be well-guides on how you can put together all the essential details for your analysis discussion. Have the time to recheck the final draft of your market gap analysis document. You have to make sure that all the information that you will present are accurate and that these details are formatted accordingly. Do not just focus on the content of the document as you also have to make sure that your analysis format and discussion flow are error-free. Once you are already knowledgeable of the creation of an effective market gap analysis, what can further better your ability to come up with a functional document is the usage of references. Refer to gap analysis examples only if they are aligned or relevant with the action plans that you also need to incorporate once your own market gap analysis has already been developed. Do not hesitate to use our downloadable examples as we have collected them just for you.